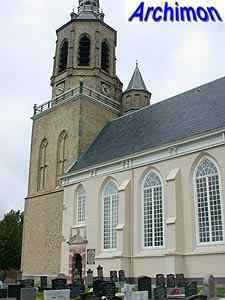 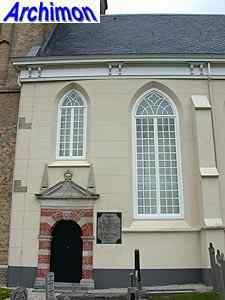 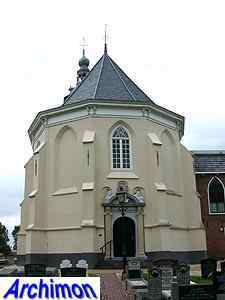 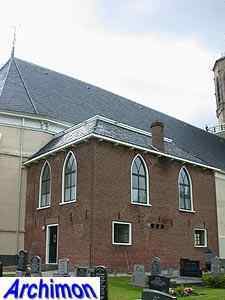 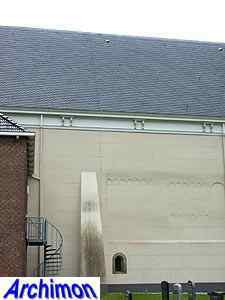 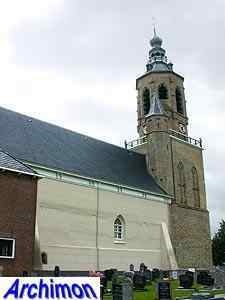 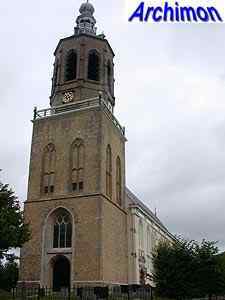 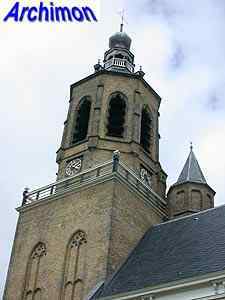 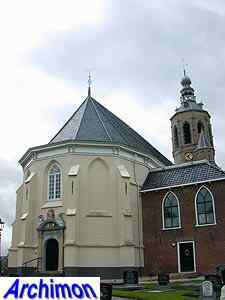 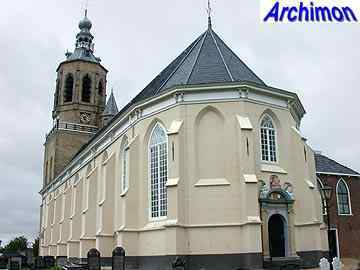 The reformed church of Dronrijp (Dronryp in Frisian), originally named St. Salvius, is a one-aisled building with a polygonal choir. 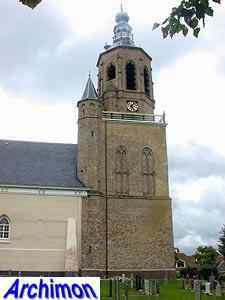 The original smaller Romanesque church was rebuilt in Gothic style in 1504. 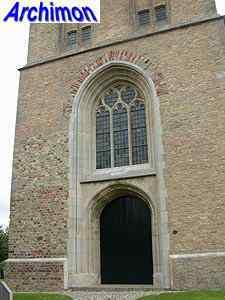 The northern wall of the nave still shows Romanesque details. 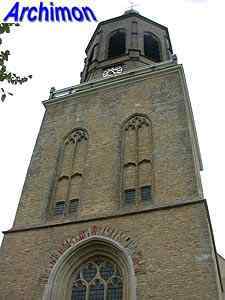 The tower was built in 1544 and is in late-Gothic style. 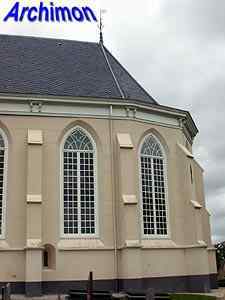 Unusual for this province is the presence of an octagonal upper part. 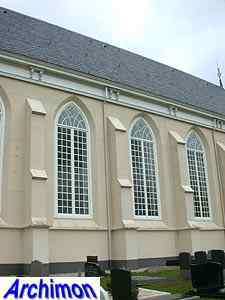 In the 17th century portals in Classical style were added to both the nave and the choir, while the entire church was plastered and painted. 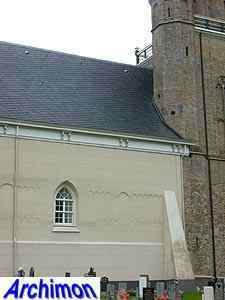 During a restoration in 1958-1959 this coat was removed from the tower only.